What Does the Sun Mean in Dreams? The sun is arguably the most prominent symbol in mythology. Given the fact that it is what sustains life, this is no surprise. What is surprising is how it can be overlooked in dreams. Light is quite important in dreams, yet sometimes we fail to see what is illuminating everything else, even though it's right in front of our eyes. Sunrises and sunsets are also prominent in dreams and we'll look at both of those as well. We'll also cover a fairly unusual dream symbol involving the sun—the solar eclipse. So let's dive in before the sun sets! The sun is inextricably linked with deity in the collective unconscious and therefore, it can symbolize the dreamer's focus on things of a spiritual nature. 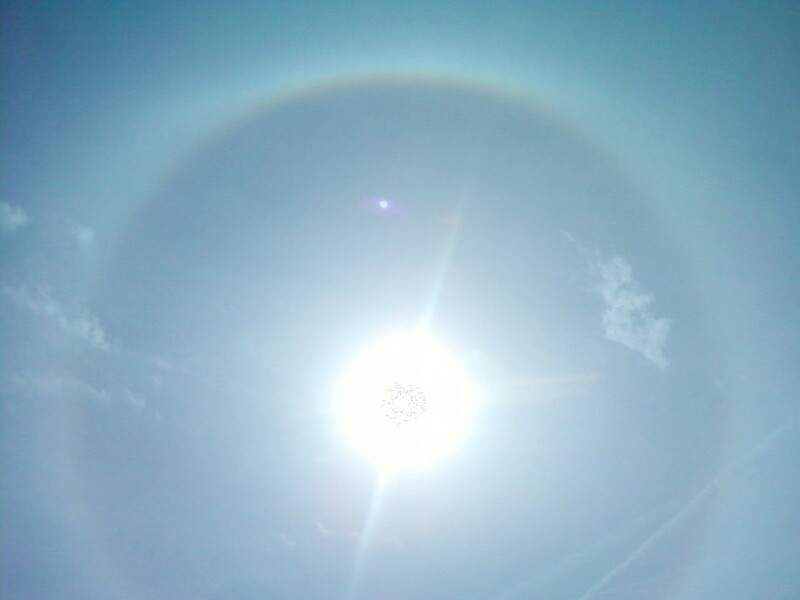 The sun shining brightly in a dream might mean you are beginning to have knowledge of spiritual things or, alternatively, the dream might be directing you to refocus your attention from the which is worldly to that which is in the heavens. In Jungian terminology the moon is considered a feminine principle and the sun, masculine. When discussing male and female principles in Jungian psychology, it is important to note that the principles do not correspond to what we typically think of in terms of gender. Instead, the masculine principle is associated with that which is active and sets things in motion and the feminine with that which is receptive and finishes what was set in motion by the active, male principle. Neither principle is privileged over the other because neither can actually function properly without the other. A radio transmitter is useless without a receiver and a receiver has no value without a broadcast. What does this have to do with the sun in dreams? 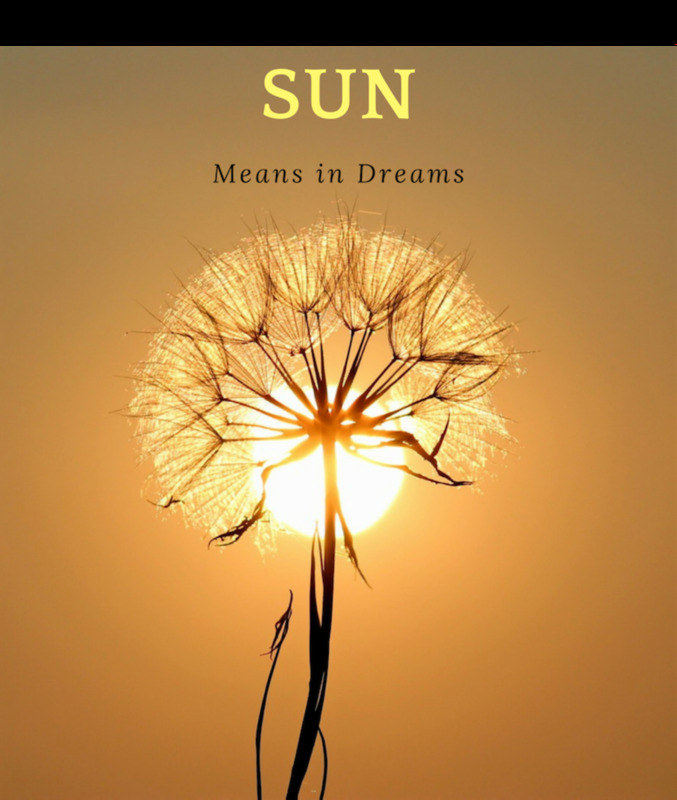 From a Jungian standpoint as a positive symbol the sun in dreams can indicate a wonderful time when ideas are thriving and creativity is being set in motion. However, from a negative point of view the sun, if unbalanced, can indicate a time of frenetic, busy work. It can symbolize an overactive intellect buzzing about but completing nothing. We require both activity and rest to accomplish our goals. Check to make sure you're not burning so brightly that you're in danger of burning out! Life as we know it cannot exist without the sun. In ancient mythology the sun was so revered as the giver of life that primitive people worshiped it as a deity. In dreams, the sun may symbolize the vitality of life that the sun itself bestows upon the earth. If you see a brightly shining sun in a dream, you might be experiencing a time of joy, vibrancy, and exuberance that compares to the sun's brilliance. Enjoy! For women, one of the most challenging parts of individuation is animus integration, the process by which a woman recognizes the part of her psyche which corresponds to the active, masculine principle. Men have the same issue in reverse—their challenge is to integrate the anima, the female portion of the psyche which corresponds to receptivity. For each gender, the challenge is equally difficult. Why is this process so hard? Because we confuse principles with forms—that is, we confuse masculine and feminine principles with the actual human beings we meet throughout our lives. The more difficult the relationships we have with the opposite gendered people we encounter during our formative years, the more difficult the process of accepting the principles symbolized by those gendered persons. For example, women who encounter abusive men in their lives attempt to distance themselves from anything they consider masculine, including principles of activity. The truth is though, that there is no way to distance ourselves from ourselves! What happens is that the more we try to remove a part of our psyche, the more we become "possessed" by it. Integration is when we are balanced and using all aspects of our minds and souls harmoniously, Possession is when we deny something to the point that we're so involved with trying to keep it at bay, it's actually controlling our lives—and usually in a negative way. Because the sun is typically considered a masculine principle, in a woman's dream it can indicate that she is integrating the animus, that she is in a space of balance where the light of the sun is giving her warmth, life, and the vitality to put into motion all she is receiving from the unconscious. Congratulations! From a Jungian aspect, another overwhelming positive aspect of the sun in dreams is its association with Self-integration. The moon is a symbol of the unconscious, of that which is hidden in our psyches. 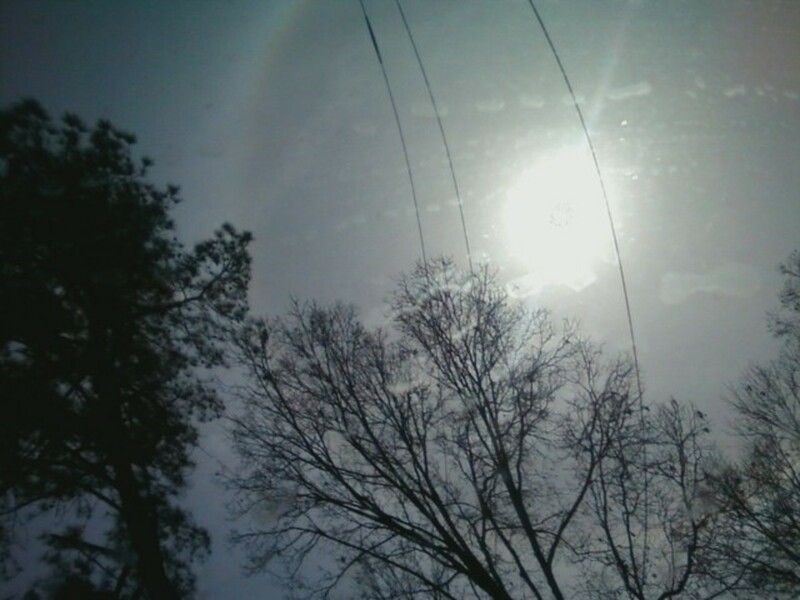 But the sun, on the other hand, is associated with the conscious mind, with that which is manifest rather than unseen. As the center point of the solar system, Jung considered the sun the quintessential archetype of the Self. In dreams, therefore, a whole, brightly shining sun can symbolize a high degree of Self integration. The sun is usually an overwhelmingly positive dream symbol, however, as anyone who forgot to put on sunscreen for a day at the beach can attest, the sun also has the power to hurt as well as it can help. 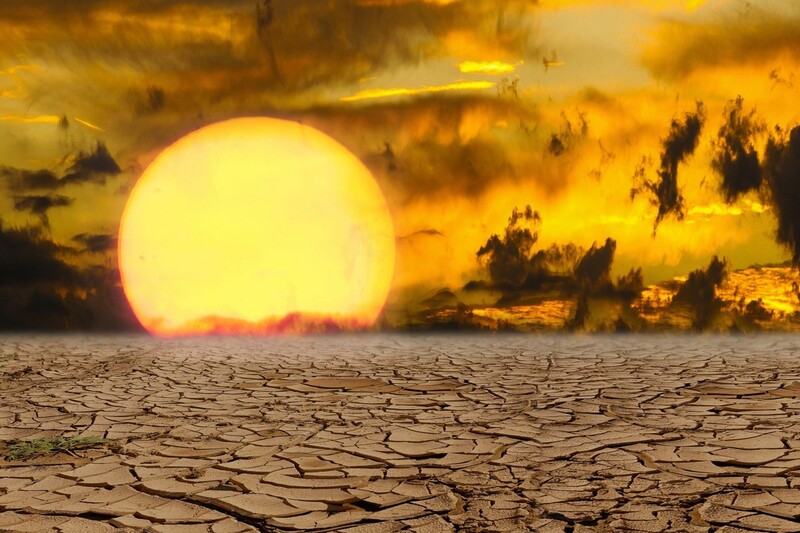 The sun in a dream, especially one surrounded by a barren wasteland, can be employing word play asking us to look at areas in our lives where we're in danger of "burning out." While having great ideas and experiencing bursts of creative brilliance are enthralling times, we also have to remember that resting from creativity is equally as important. 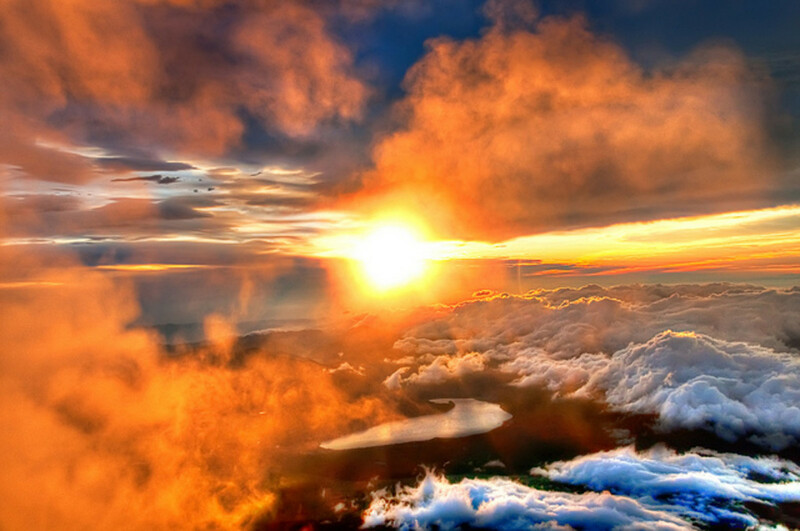 Sunrises in dreams are overwhelmingly positive and symbolize, perhaps obviously, new beginnings. One thing though that a sunrise in a dream could symbolize that might not be quite so obvious is what, precisely, a new beginning means. While the start of anything is exciting, starting something new also means that one must have patience to see through that which one has started. Starting over means starting from scratch, starting from a place where we are unfamiliar with the rules or how things work. A wonderful story that exemplifies the excitement and frustration of starting over and how a sunrise can symbolize these competing emotions is found in an exchange between St. Moses the Black and St. Isidore of Scetis. 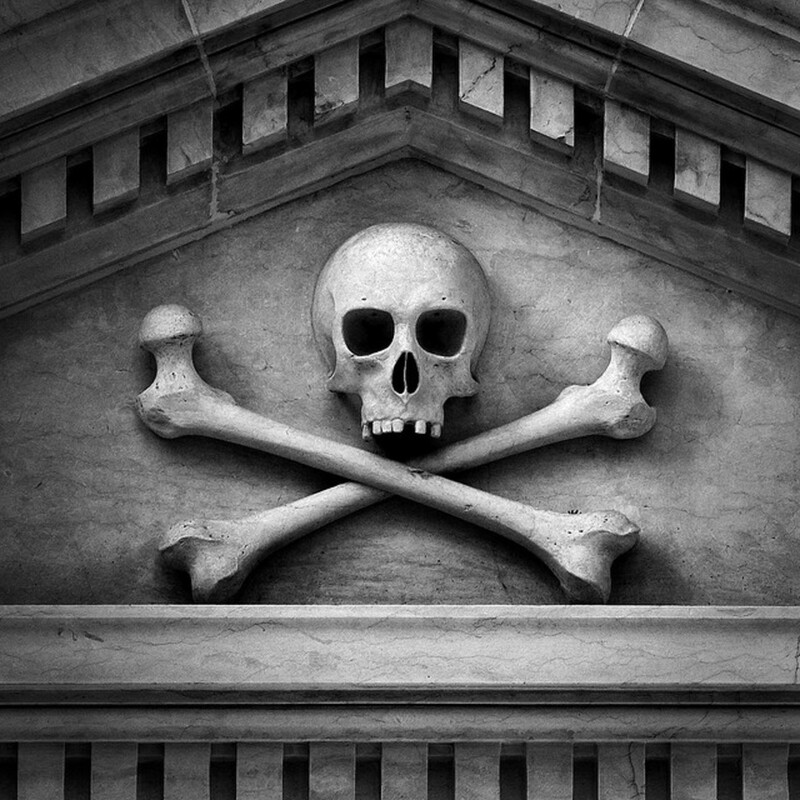 St. Moses was a man of enormous stature and for was, for many years, a man of violence. However, after an intense encounter with God in the desert, St. Moses renounced his former life, entered as monastery, and practiced the monastic life as strictly as possible. But St. Moses did not feel peaceful in his new life. In fact, he felt nothing but despair, as he thought he simply was not accomplishing much in the contemplative life. When he spoke with abbot of the monastery, St. Isidore, the abbot asked him to accompany him to the monastery rooftop just before dawn. St. Moses did as asked and the two men sat together watching the horizon as the blackness of night gave way to the beauty of the blue hour, followed by that of the golden one, until lastly the sun's sparkling rays appeared on the horizon bathing everything in its splendor. St. Isidore told St. Moses: "Only slowly do the rays of the sun drive away the night and usher in a new day, and thus, only slowly does one become a perfect contemplative." 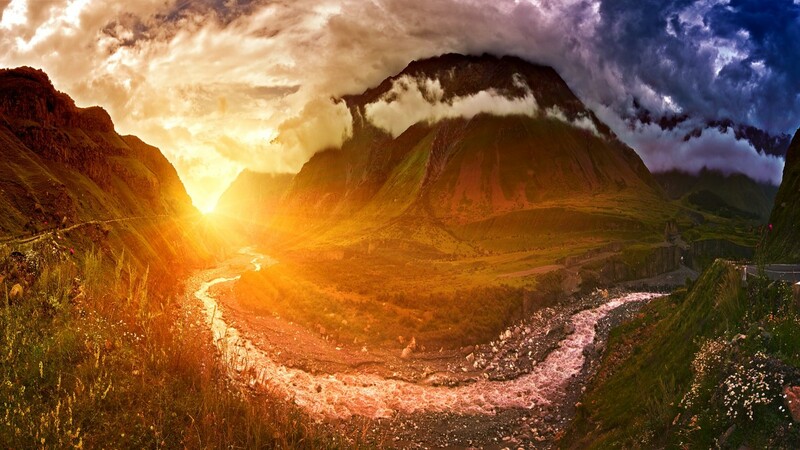 A sunrise in dreams, therefore, can be there to remind us that anytime we start a new project or new phase in our lives, we must try to balance our enthusiasm for our new journey with patience. "Only slowly do the rays of the sun drive away the night and usher in a new day, and thus, only slowly does one become a perfect contemplative." There are some dream dictionaries that will tell you that a sunset in dreams portends all manner of bad things. 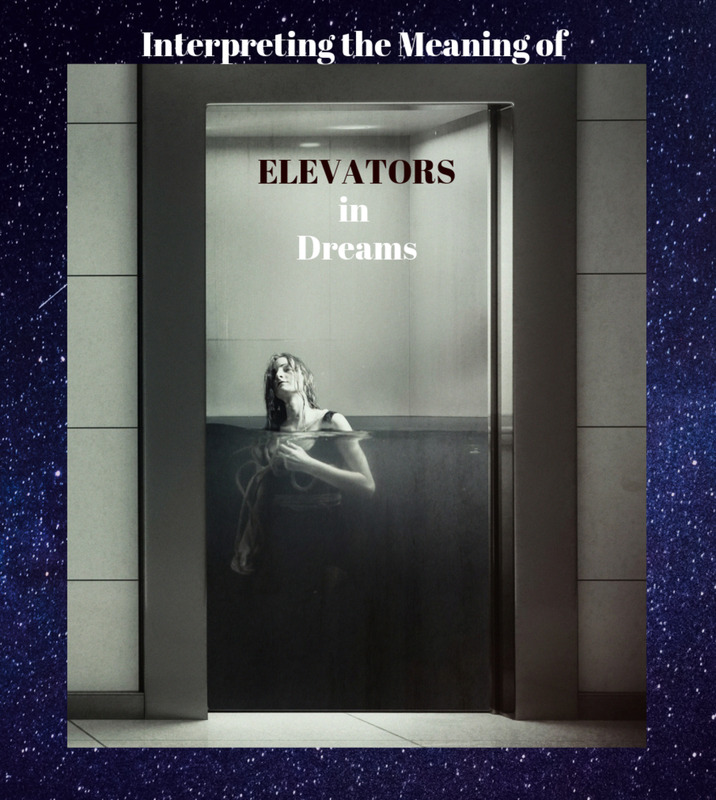 What is most important when interpreting any dream is your own association with a symbol rather than a stock answer. 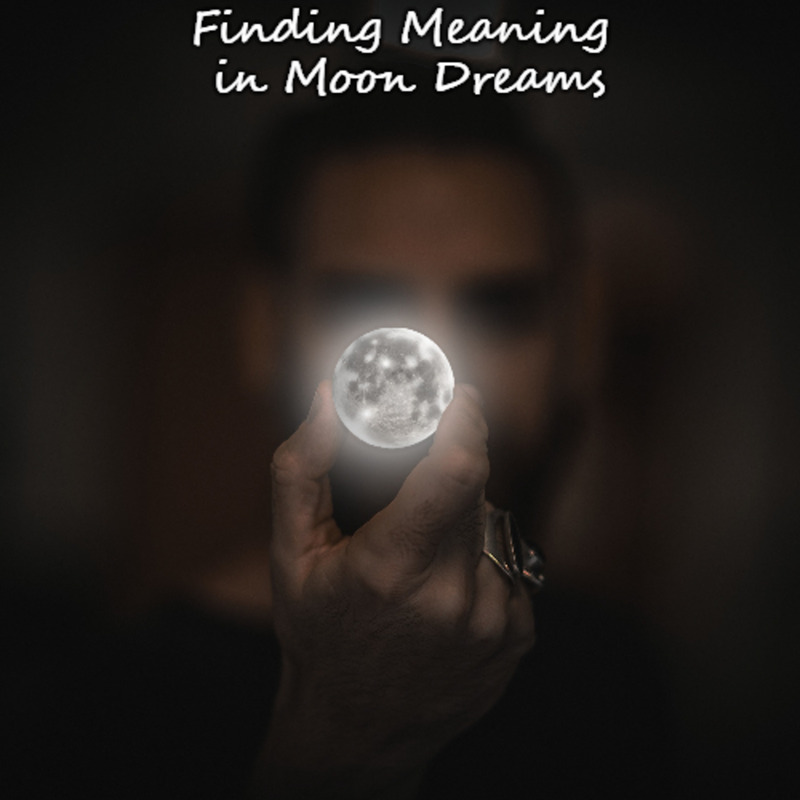 Mythology and dream dictionaries can help point us in a direction for finding meaning to our dreams, but it is important to never confuse the finger pointing out the object for the object itself. While it may be true that sunsets typically mean the end of something, endings are not necessarily bad things. When we're going though terrible times in life, what could be more comforting than knowing that the sun will finally set on the trials we've endured? Some people love the night time with the brilliant stars and moon splendor more than the brightness of the day. For these people, it is the sunset, not the sunrise, that gives satisfaction, peace, and tranquility. 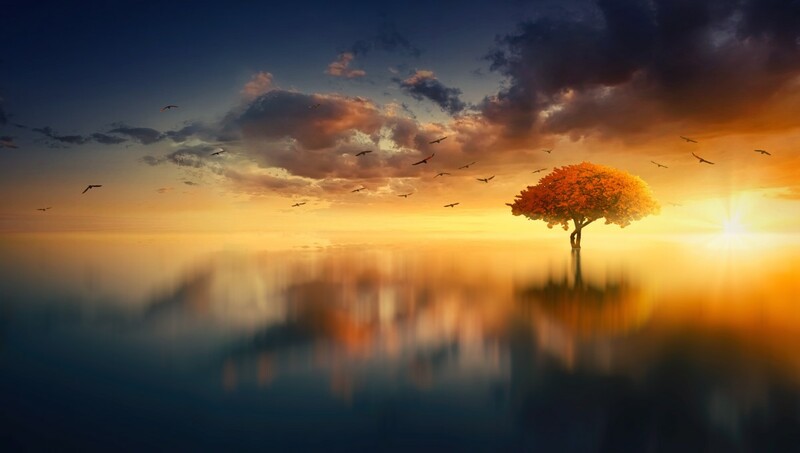 If you have been going through a trying time in your waking life and dream of a sunset, you could be feeling sadness over your circumstances, which the sunset might symbolize. But the sun going down might also mean that the end of your trials is as near as the next coming day. The disappearance of the sun in the daytime due to an eclipse was, for ancient people, a terrible time portending all manner of bad tidings. 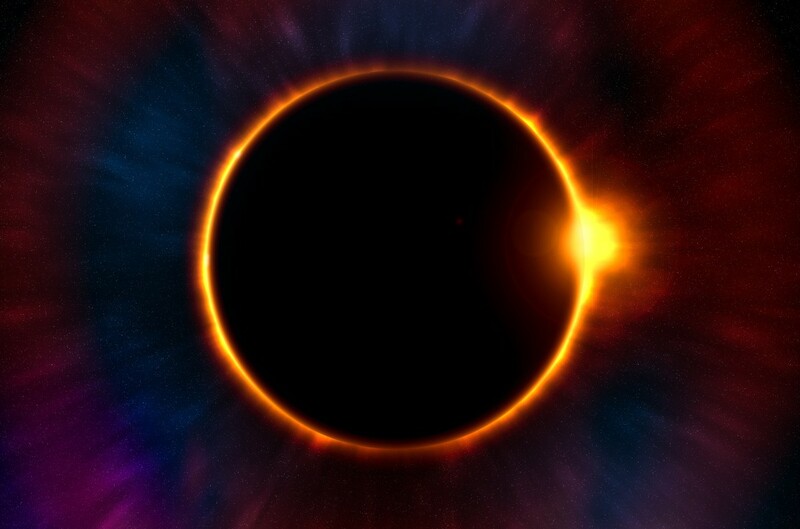 Even today there are superstitions involving a solar eclipse such as staying indoors, not opening your door to anyone, for any reason until the event completely ended. In dreams, however, while a solar eclipse might not herald horrors, it can indicate a time in which you feel something powerful is overshadowing your entire life. First off, it is important to remember that dreams symbolize feelings, are feelings are subjective—feelings are not facts nor are they prophecies. Secondly, even when we are experiencing intense times wherein we do feel overshadowed by something over which we have no control, we need to bear in mind that even in nature, the sun is only eclipsed for a little while and still shines out through and around the encircling shadow. Lastly, instead of focusing on anything that might appear negative, we might be better served by directing our attention to the fact that solar eclipses are rare spectacles. In fact, from a Jungian standpoint, the unity of the sun and the moon can herald a time of unparalleled transformation. 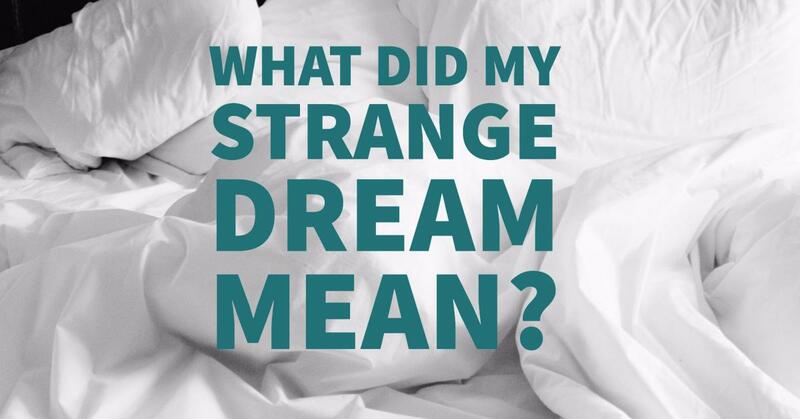 What do you think a solar eclipse means in a dream? I don't care what anyone says, eclipses anytime, anywhere, are bad news whether in a dream or in waking life. I think eclipses of any kind are exciting so I think they mean something special is happening or will happen soon. I think eclipses are simply natural events and don't have any meaning outside that in waking life or in dreams. 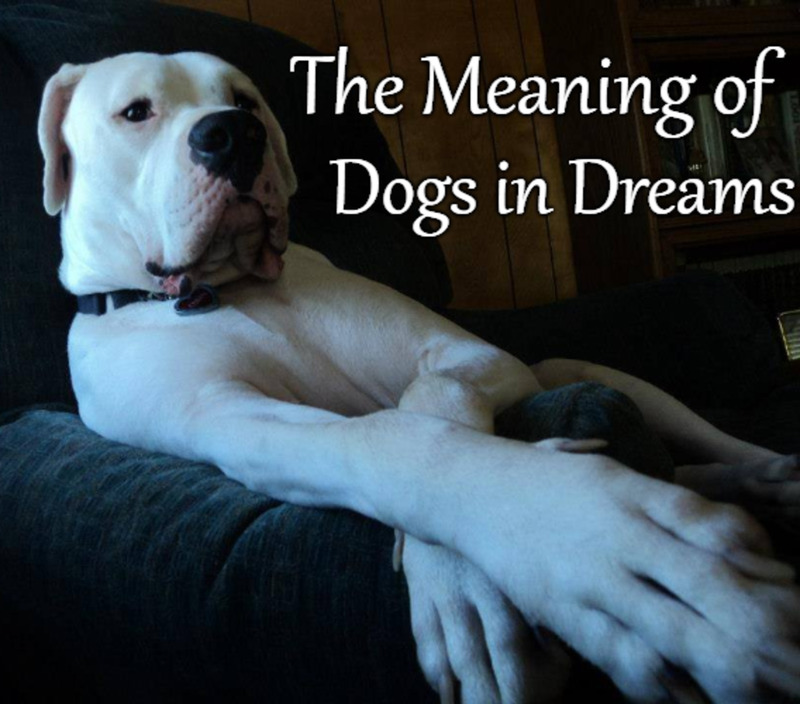 Except for Dr Freud, no one has influenced modern dream studies more than Carl Jung. This page gives more in depth information on Jungian studies. A solar flare in 1859 caused power spikes and disrupted the world's telegraph system. How much damage could a massive solar flare do to power and communications today? 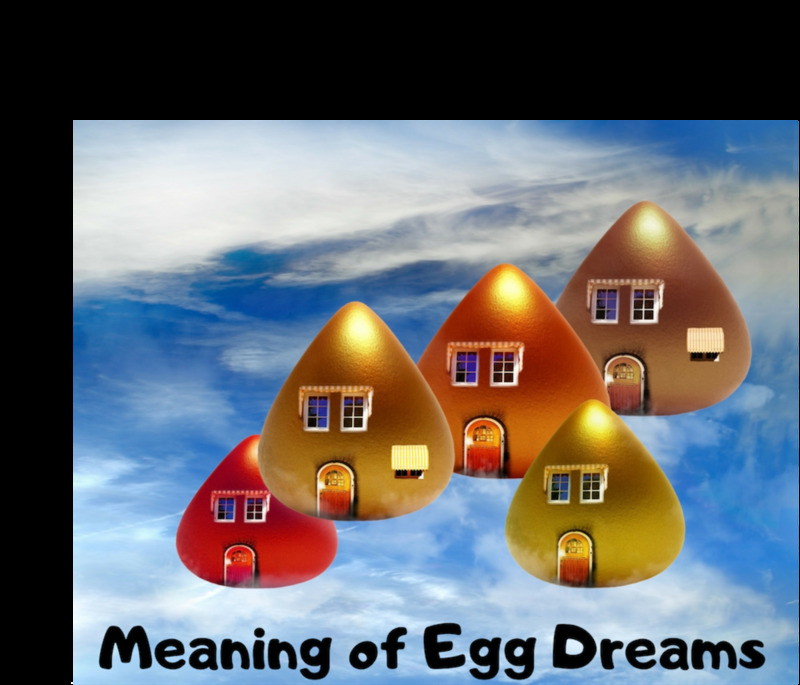 What Do Dreams About Eggs Mean? What Do Dreams About the Moon Mean? 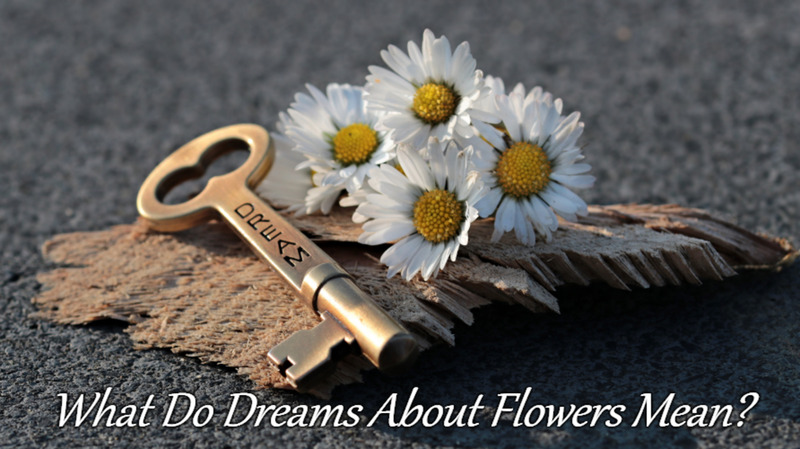 What Do Flowers Mean in Dreams?